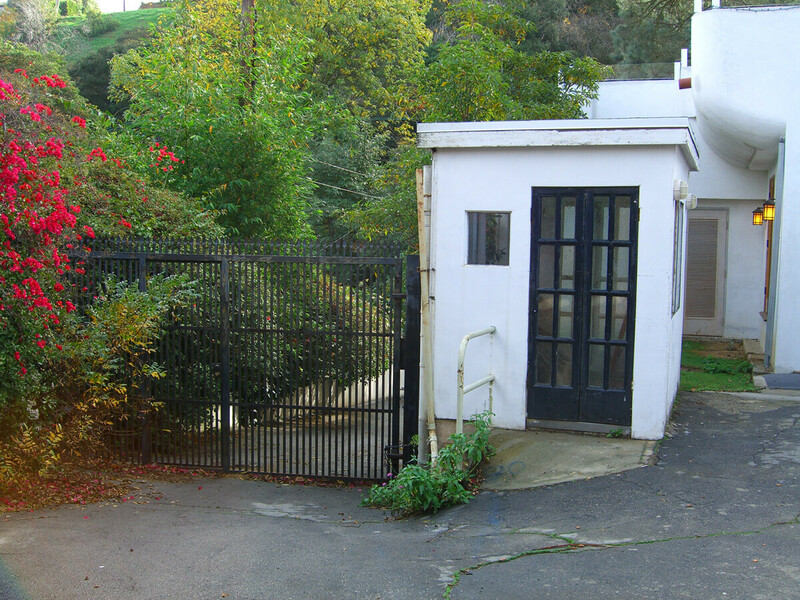 For twenty-two years during the Cold War, the federal government operated a secret film studio in the Hollywood Hills, in a complex which has since been converted into a private residence. Called Lookout Mountain Air Force Station, the studio produced films from 1947 to 1969, for all branches of the armed services, as well as for the Atomic Energy Commission. Though this was the principal production facility for the films of the atmospheric nuclear testing program, only a few dozen of the thousands of films made here have been declassified. 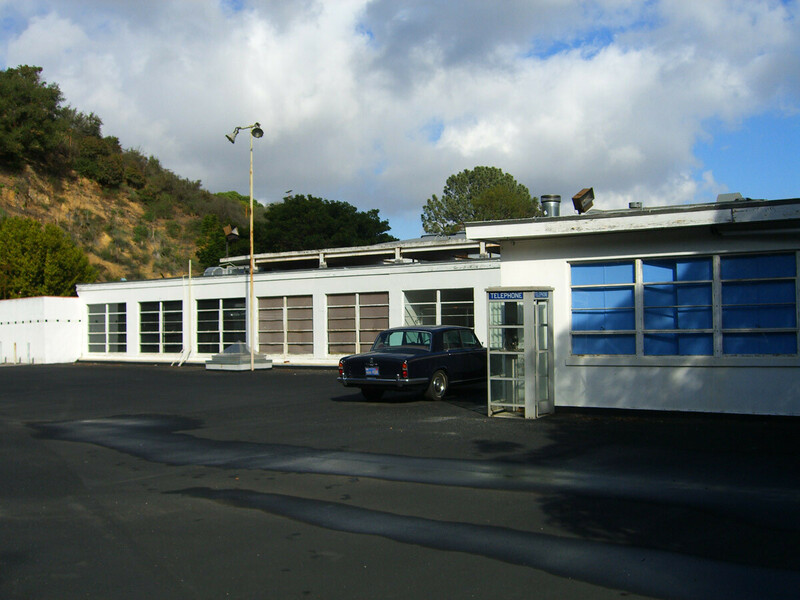 The self-contained filmmaking compound employed around 250 people, and covered 2.5 built-up acres, housing studios, film vaults, production areas and screening rooms. 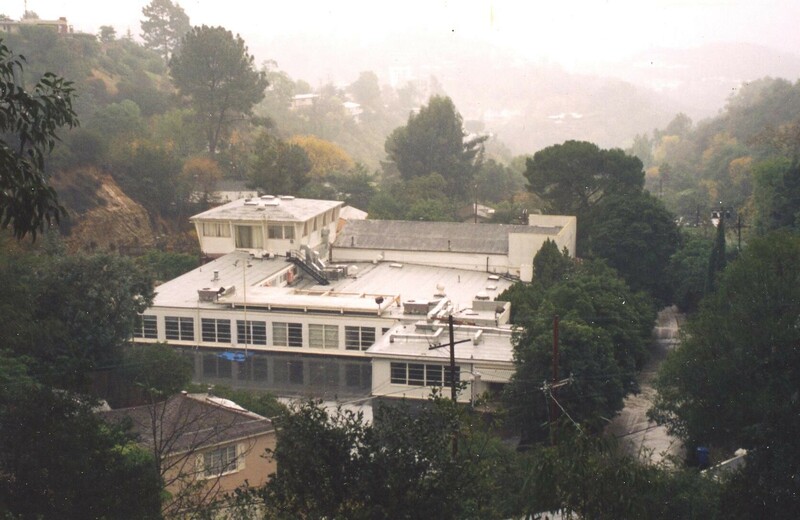 It is surrounded by residential structures in the eccentric and hilly neighborhood on Wonderland Avenue, five minutes from the Sunset Strip. It has served as the home of a Municipal Court Commissioner and an artist, and as a high-end rehabilitation center. 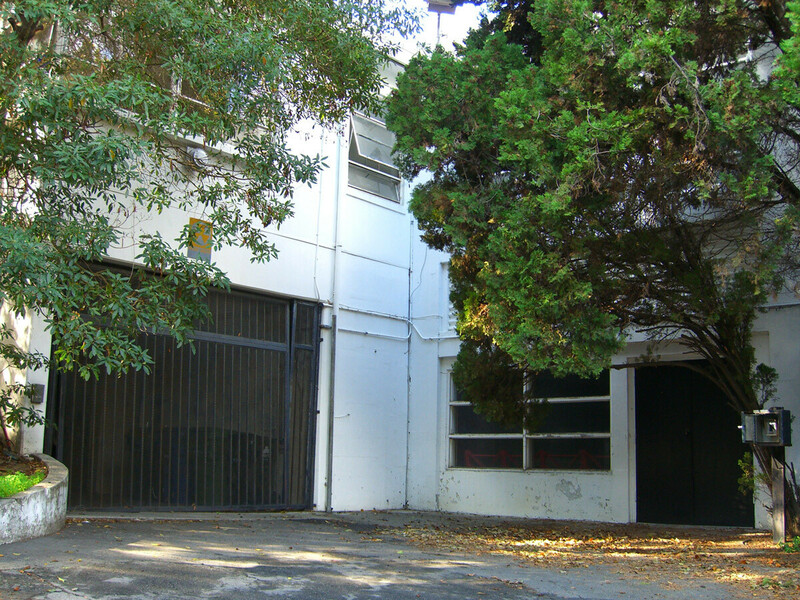 In 2015 the compound was purchased by actor Jared Leto.